Now in its eighth year, the Sanlam Handmade Contemporary Fair (HmC), running this weekend at Hyde Park Corner, continues to celebrate high-quality design, production and craftsmanship in product design, food and wine. 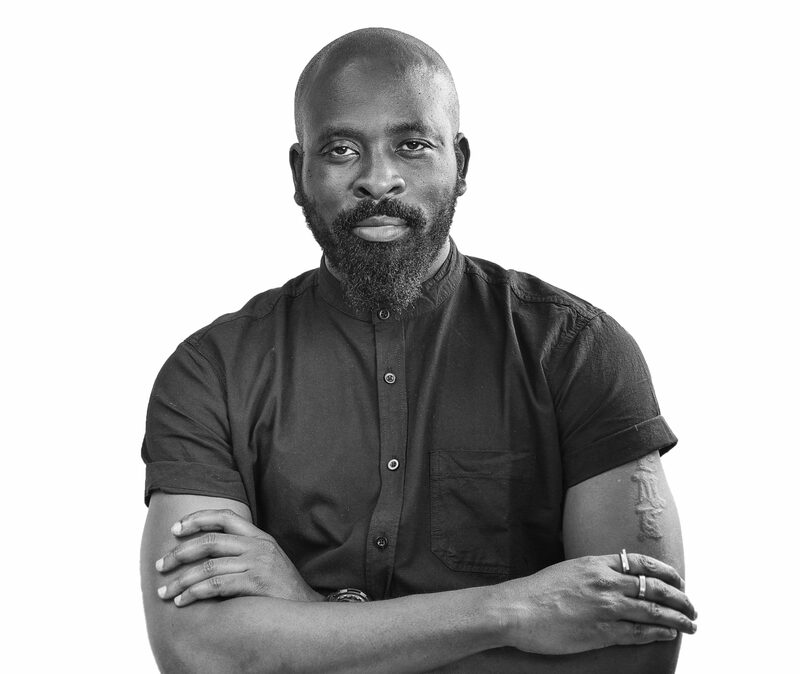 Each exhibitor is handpicked by this year’s guest curator and author of Contemporary Design Africa, Tapiwa Matsinde, who has emphasised the importance of breaking away from the idea that Africa is a homogenous continent. ”The sophistication of a country is shown through its creative cultures as these are the images the rest of the world sees. The fair with it’s Well Made in Africa theme is the perfect platform to showcase this diversity, with exhibitors hailing from right here in South Africa to Senegal, Kenya, Morocco and Nigeria,” she says. From minimalist Nigerian homeware to luxurious South African clothing and handcrafted Moroccan lighting, here are five exhibitors we’re keen to see at HmC. In 2016, graphic designer Kirsten Townsend left a career in advertising and design to open her creative consultancy Fabrica, which specialises in branding, design and communication. 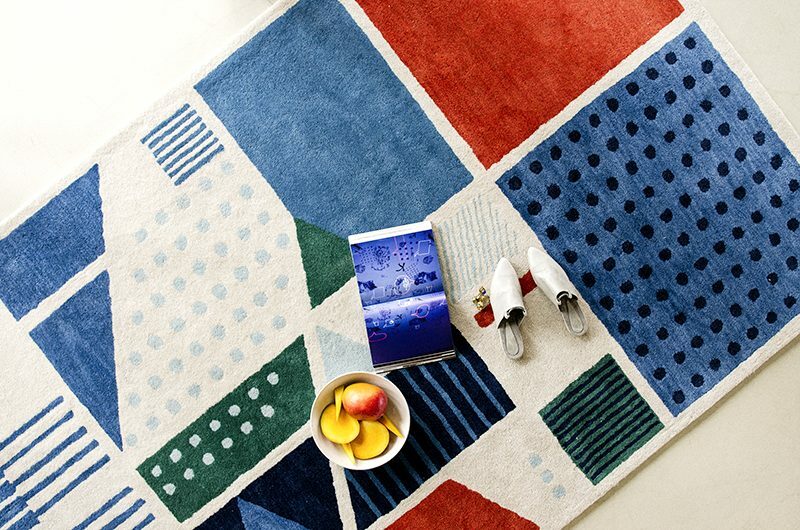 Its portfolio of unique products includes Ndebele-inspired works, as well as a 100% wool mat collection, Citymapmats. 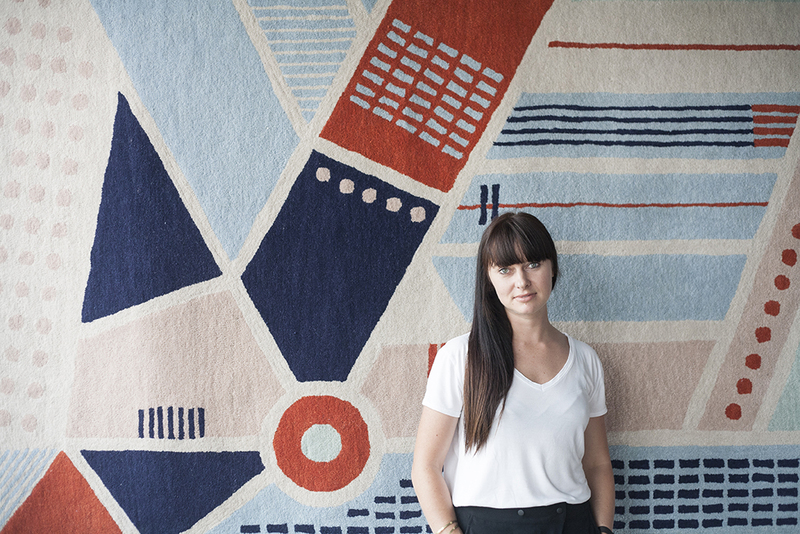 ”Inspired by the cityscapes of Johannesburg and Cape Town, the facades of the buildings and windows in Salt River, New Town, Braamfontein and Maboneng are translated into patterns which are woven into rugs, forming roadmaps of these urban spaces.” says the agency. Follow Fabrica. Dounia Tamri-Loeper opened Dounia Home in 2015 after spending five years in design and brand development for Michael Graves Architecture and Design. 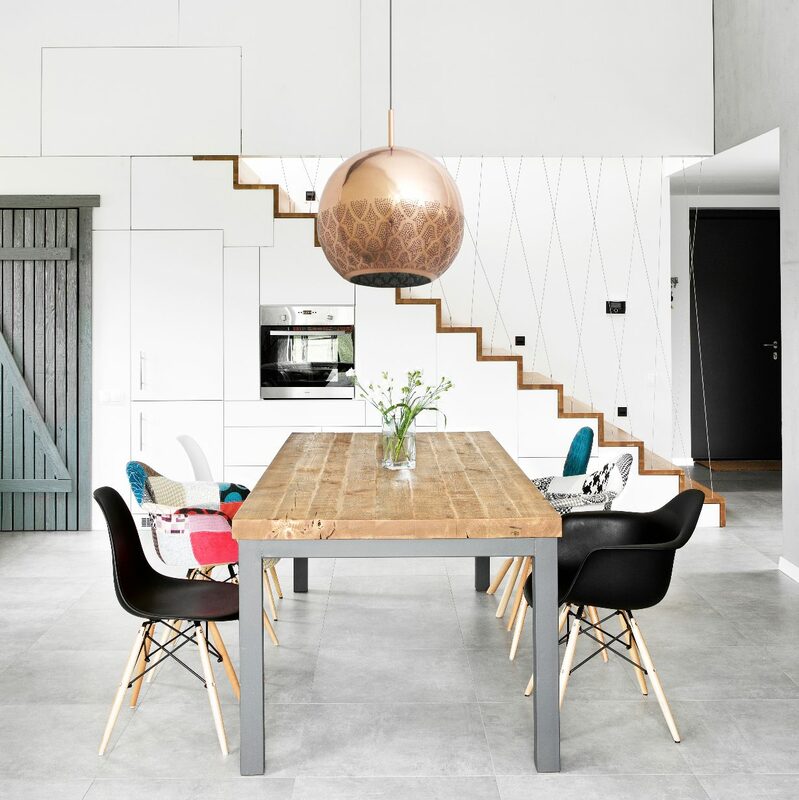 Her sustainable home decor brand aims to ”design, develop and handcraft modern Moroccan lighting and home decor that integrates the best Moroccan aesthetics [with] contemporary elegance”. Each piece has a unique history and is meticulously hand-crafted with high-quality organic products by Moroccan master artisans. Follow Dounia Home. Àga Concept takes its name from ága, the Yoruba word for a furniture piece or functional object. 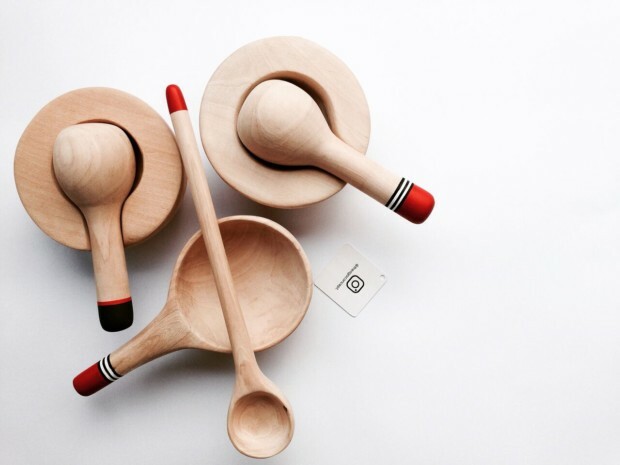 Founded in 2010, they create homeware and accessories using Afrocentric and minimalist design principles. “We produce functional objects made from locally sourced raw materials for an everyday urban living,” says the brand. Follow Àga Concept. About: Launched in 2012, Hannah Lavery is a womxn’s lifestyle brand emphasising quality and flattering shapes. ”I believe in the value of subtlety in creating pieces that are luxurious and versatile – relying on the shape of the body and the texture of the fabrics to lead the design. The result is a fine balance between classic and contemporary,” says Hannah. The label offers a line of elevated basics made with quality craftsmanship, such as leather shoes, handbags and clothing basics. Follow Hannah Lavery. Nigerian-born Adèle founded her eponymous jewellery and accessory brand in 2005, after working in England and Italy in typographic design. 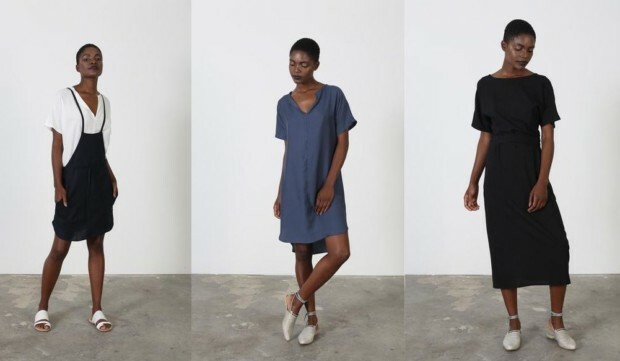 Her brand’s ethical and sustainable business philosophy focuses on ” empowering womxn through adornment”, while its beautiful designs are made with the modern, multidimensional womxn in mind. Drawing inspiration from African tribes, culture, textiles and tradition, her artisanal label is considered to be at the front line of African lifestyle and luxury design. Follow Adèle Dejak. WIN! To stand a chance of winning 2 x double tickets to Sanlam Handmade Contemporary Fair — running from the 13 to 15 October at Hyde Park Corner — share this article on Facebook with the tag #10and5xSHMC.